Here are some interesting statements from an article on All About Birds. The research that Cornell Lab of Ornithology scientists are discovering with weather radar data is assisting the ornithologist. They are learning more about the 4 Billion birds that migrate during this time of the year. That is quite a few birds heading south, with fewer returning in the spring. It appears the birds that go further south have a better survival rate than the ones that winter here in the United States. They also discuss in this article the differences in different breeding strategy between short distant and long distant migrants. Here in Florida, I have begun seeing more of the migrants that spend time near here. 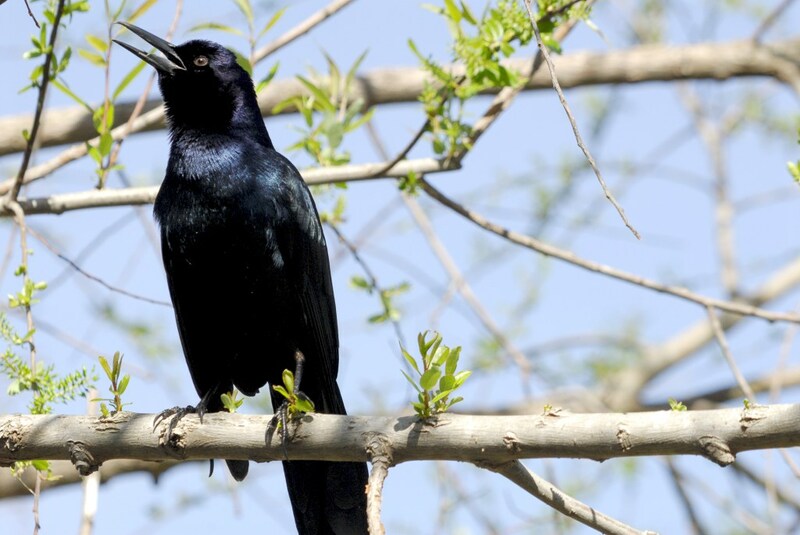 The Boat-tailed Grackles are invading my feeders already. I have also spotted more Bald Eagles, and the Heron, Egrets, and Sandhill Cranes seem to be more populous. Yeah, for the Winter Visitors!! 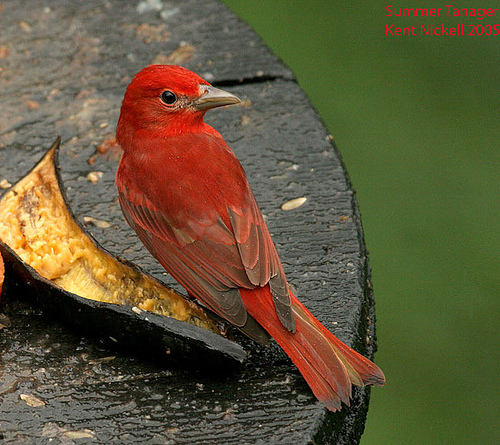 This entry was posted in Birds, Birds of the World, Birdwatching, Christian and tagged Cornell Lab, Creation, Home School, Migration, Nature, Photography, Radar of Migration. Bookmark the permalink. 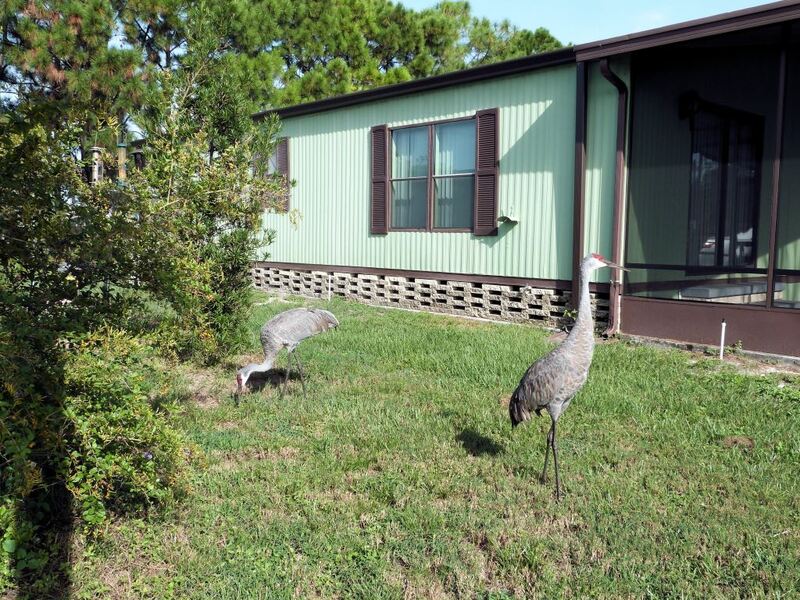 How lovely to see Sandhill Cranes right in your yard! I love it when they stop by for a visit. 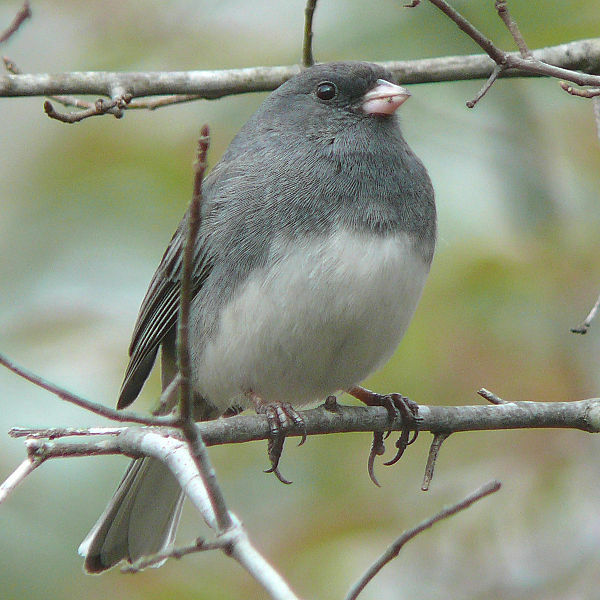 Love the Dark-eyed Junco! Audubon called it the “snowbird” — we had many of them during winter when we lived in Carrollton, Texas (Denton County, near Furneaux Creek). Have only seen a few in my lifetime. Not so sure they pass through here. Glad you were able to enjoy them.